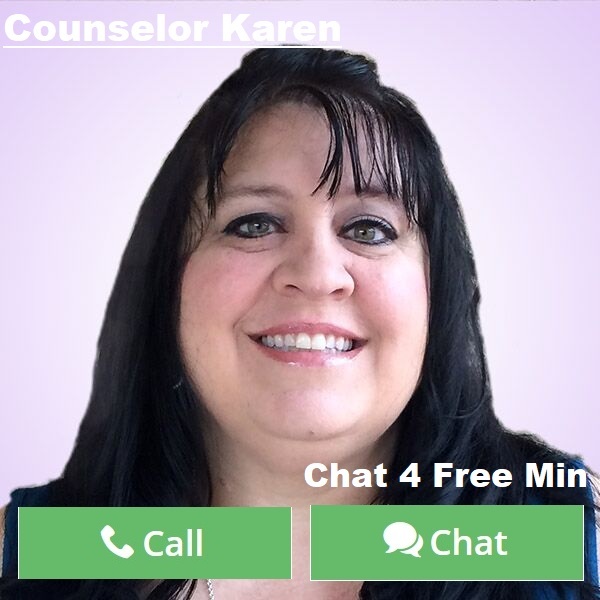 By Counselor Karen: It is that time of year again. The days seem longer and yet still you get nothing done. Seasonal stress is one of the hardest things to cope with. The temperatures drop, darkness sets in quicker, and no matter how many hours in the day it seems you cannot get all the stuff done you set out to do. Sometimes you just want to give up. 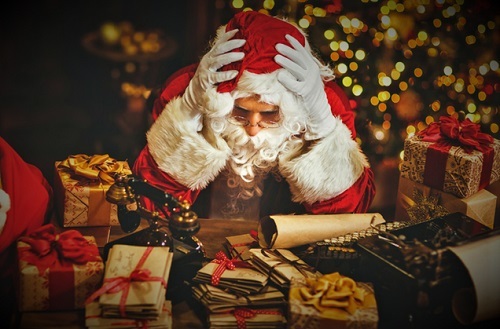 Seasonal stress is not just a personal thing though for you, it happens to the best of us. There are ways however to break the monotony of the holidays and take some time out for yourself. Actually, it is important that you do that to keep the sanity. While we cannot stop the holidays, we can control the way we handle them. Here are some ways that we can steady our pace and not feel so out of control. Wake up with a sense of thankfulness for the day ahead. Starting out in prayer or meditation can set you up for a positive outlook. You can manifest your happiness when you take time to be thankful for all you have. Next, set a list of goals for the day. Writing them down is always a huge help. Don’t knock yourself out if you cannot finish the list, but take one thing at a time and don’t stress over the other things until the first thing is done. In the busyness of your day, take a coffee break or just sit down and relax. The work will always be there, but your sanity might not. It is important to rejuvenate when you start to feel stressed out, especially when the list seems to be getting longer instead of shorter. Don’t be afraid to ask for help. Many of us have friends and family willing to help, but we just get so caught up in our own hecticness that we don’t want to ask for it. It is okay to share the burden of holiday madness. After all, the holidays are really about giving and helping rather than receiving. Most people tend to forget that. Don’t be afraid to say, “No.” While not a popular word, especially for someone that always says, yes, it could be the one word that cuts down the stress in your life. Holidays are supposed to be fun and when you are taking on more than you can chew it can become a hassle rather than a time of great joy. Set a time in which you quit the tasks of the day and put them aside. Sometimes we get so lost in what we are doing that it’s midnight before we even get a minute and by that time we are too exhausted to even sleep. Then sets in the anxiety because you have overdone yourself. Lastly, remember that you are one person. One person cannot save the world, let alone a day unless you are Superman or Wonder Woman. So don’t beat yourself up for not finishing, but praise yourself for what you did accomplish in a busy life. Don’t forget the reason for the season. It is about celebrating Christ’s birth more than being the perfect Santa Claus. It is about sharing our love, investing in our families, and being beacons of light for those in need. This is your daily aim to go to bed feeling good about what you have accomplished and how many people are blessed to have you in their life. People love the lights and presents, but more so like the way you light up a room and your presence. By bedtime you should find peace in following these steps. Then you can say like Santa Claus says, “Merry Christmas to All and a Prosperous New Year! This entry was posted in Self Help & Improvement and tagged Christmas, Holiday Season, Holiday Stress, New Year, Season on December 6, 2017 by Counselor-Karen.